Attend the HOT Summit and State of the Map! 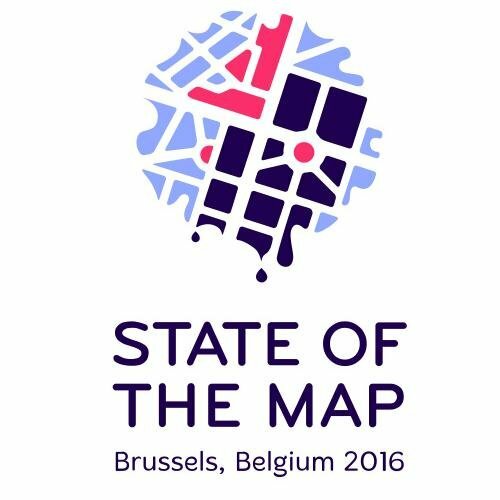 Humanitarian OpenStreetMap Team announced today the 2016 HOT Summit, September 22 in Brussels — 1 day before State of the Map. So if you are planning to attend State of the Map, submit a talk, or apply for a scholarship, think about making the HOT Summit too! Remember, State of the Map proposals and scholarships have a May 21 deadline. This entry was posted in State of the Map, Uncategorized on May 18, 2016 by Mikel. I was enlightened by the information .